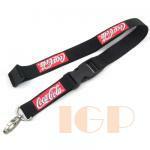 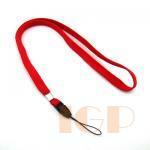 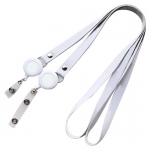 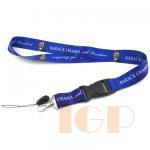 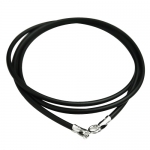 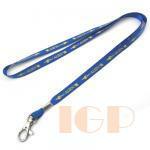 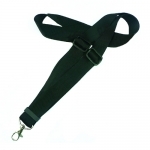 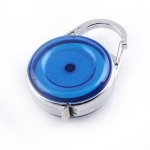 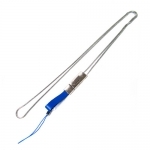 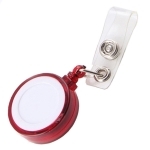 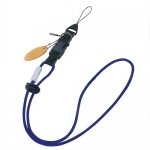 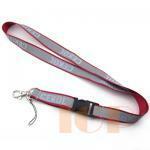 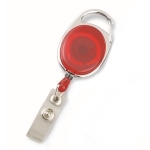 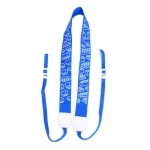 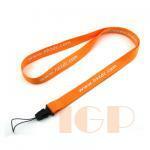 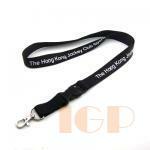 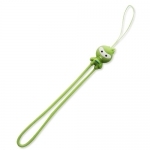 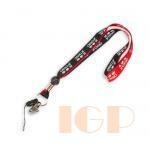 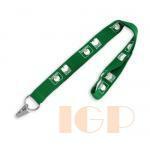 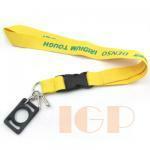 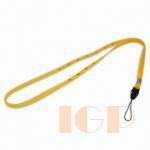 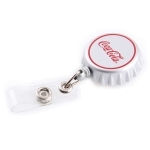 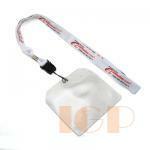 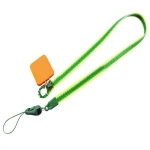 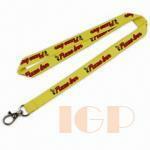 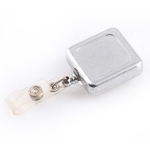 Lanyard: is the accessory for card holder like factory label, employee card. 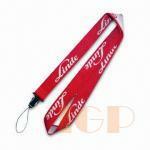 Corporate always prints its LOGO on lanyard. 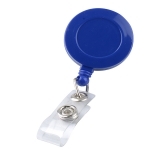 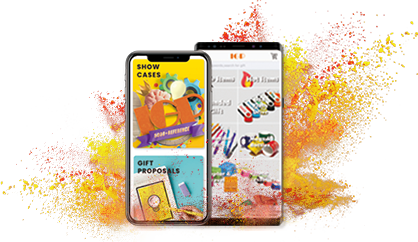 The stationary has got the benefit of universality and practicality, it is very popular in enterprises and school agents.